Blind Tiger Comedy shows are excellent comedy shows, plain and simple. 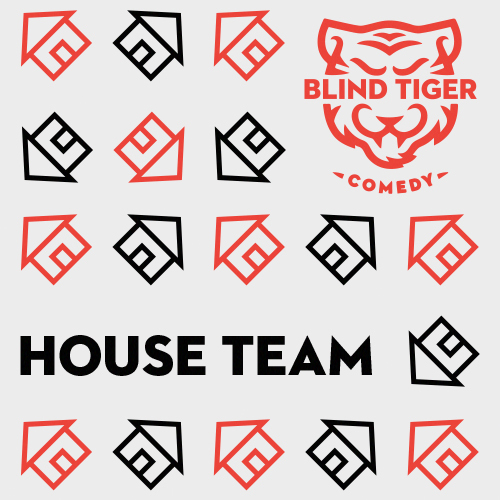 Hosted at the historic Little Mountain Gallery (196 26th Avenue East), every Blind Tiger Comedy show features members of founding BTC groups The Sunday Service and Hip.Bang!, as well as our very excellent house teams and classes. 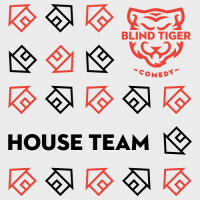 All current Blind Tiger Comedy students get into BTC showcases and house team shows for free! Buy tickets in advance while you can for this show here! 6:00-7:15PM – The Free Improv Class with Ryan – come try improv for free, beginners welcome! 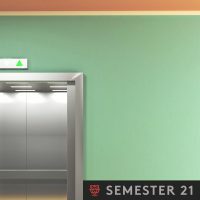 9PM – House team showcases feat. Doctor Cousins & Reyslak! 9pm – FONDUE feat. house teams, faculty & long forms 1, 3, and 4! 6:00-7:15PM – The WTF Free Improv Class with Caitlin & Ese – a free improv class just for folks identifying as women trans femme! Find out about the latest on BTC shows on the Key Dates bar to the right or by following us on Facebook and Twitter. Drinks at our shows our cheap, laughs are always plentiful, and you never know when a special out of town guest might drop in.